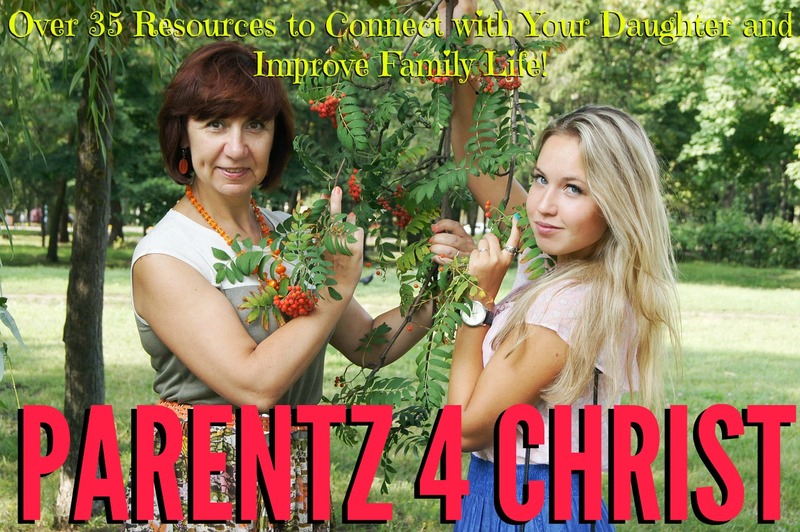 Welcome to Parentz 4 Christ, the Girlz 4 Christ resource outlet for Christian parents! Here we offer recommendations that will help you parent your teen or tween daughter, or any other kids you have! To keep updated on the latest tips and resources we find, be sure to check out the Parentz 4 Christ Pinterest Board. We are constantly adding new thoughts and articles here. We also recommend that you sign up for a free digital subscription to Girlz 4 Christ Magazine. (And encourage your teen or tween girls to subscribe if they haven’t yet!) While the content is not directed to moms or dads, many parents and other adult mentors have utilized this resource to better understand and initiate conversations with their teens and tweens. For other resources, check out the list below! Have a question or suggested resource? Contact us at any time: Girlz4Christ@yahoo.com.